Pup lovers! 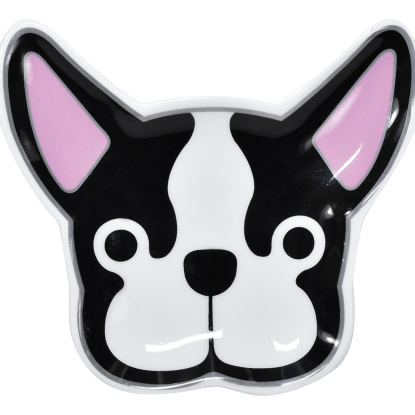 Our french bulldog plush blanket is a real treat. 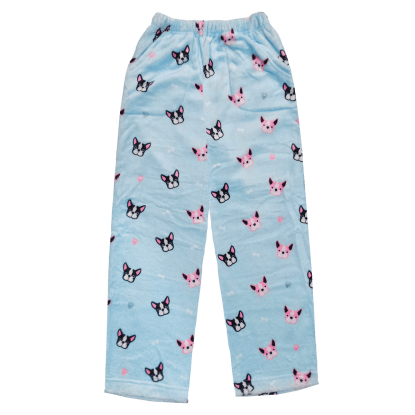 Soft and snuggly, the light blue blanket features black and pink french bulldogs along with paw prints and little bows. 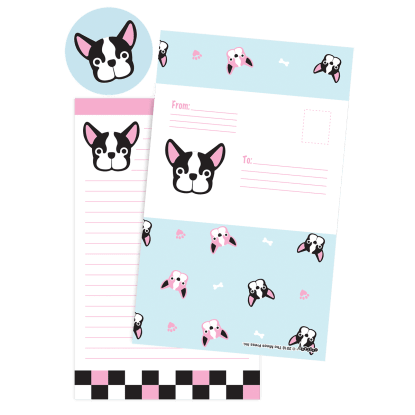 It's the perfect gift for the dog lovers in your life.